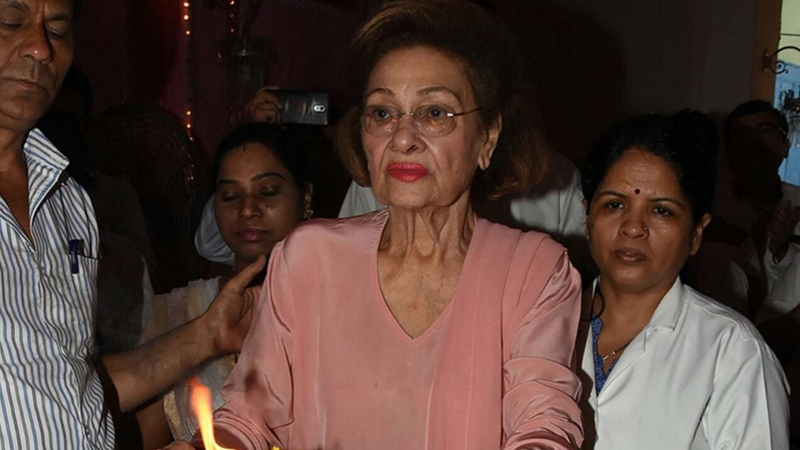 The oldest member of the renowned Kapoor Family, Krishna Raj Kapoor wife of late legendary actor Raj Kapoor met with his angles on this morning at 4 AM . She passed away at the age of 88. Krishna Raj Kapoor has 5 children - Randhir Kapoor, Ritu Kapoor Nanda, Rishi Kapoor, Rima Kapoor Jain and Rajiv Kapoor . She is the grandmother of Bebo Kareena Kapoor Khan, Ranbir Kapoor, Karisma Kapoor, Armaan Jain, Nikhil Nanda, Riddhima Kapoor Sahni, Natasha Nanda and Aadar Jain. She was famous in the Entrainment industry as a woman of great height and valor. After Raj Kapoor’s demise in 1988, she brought the whole family together and solely held responsibilities for her 5 kids. This sad news broke through the micro blogging website Twitter with prominent people from the B- town like actress Raveena Tandon . 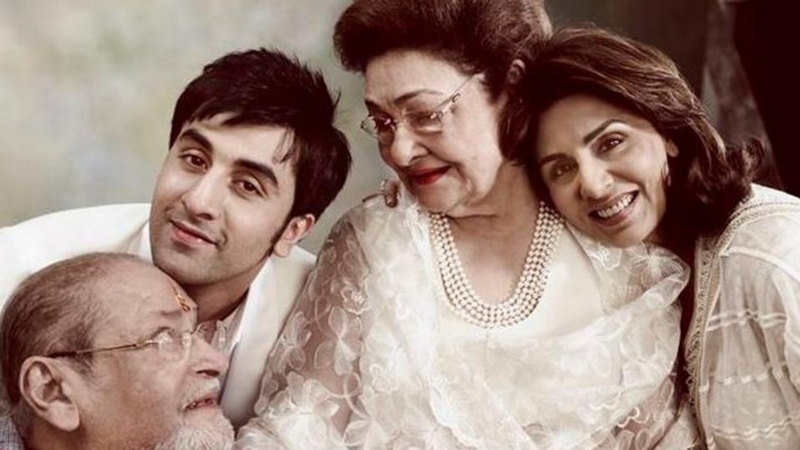 Pouring in her condolences to the entire Kapoor Family, Raveena tweeted, "Condolences to the entire Kapoor family. An era passes away,#KrishnaRajKapoor .God give you strength,and may the soul rest in peace. Om Shanti. @chintskap." Suhel tweeted, "Deeply saddened to learn the passing on of Krishna Raj Kapoor ji. A formidable woman, the Kapoor Khandaan anchor and an amazing human being. @chintskap @realnikhilnanda."